Bethesda’s been teasing a new game for a while now and while many speculated that the teases were for a new Fallout title, those rumors were quickly denied and have now been proven wrong. Resident Evil creator Shinji Mikami has been working on a new horror game for Bethesda and we now have a teaser trailer (featuring shots from Bethesda’s teaser teasers) for this new game. The Evil Within was originally announced as Zwei and is being developed by Shinji Mikami’s studio Tango Gameworks. The game has been given a vague 2014 release and is headed to current and next gen consoles as well as PC. Shinji Mikami, the father of survival horror, is back to direct The Evil Within™ – a game embodying the meaning of pure survival horror. Highly-crafted environments, horrifying anxiety, and an intricate story weave together to create an immersive world that will bring players to the height of tension. 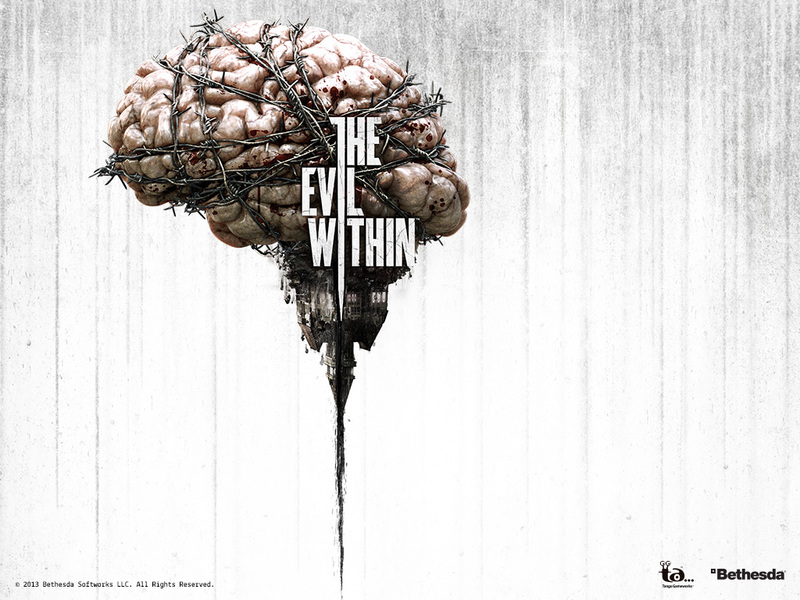 The Evil Within is in development for the Xbox 360® video game and entertainment system from Microsoft, the PlayStation®3 computer entertainment system, PC and next generation consoles and is slated for release in 2014.